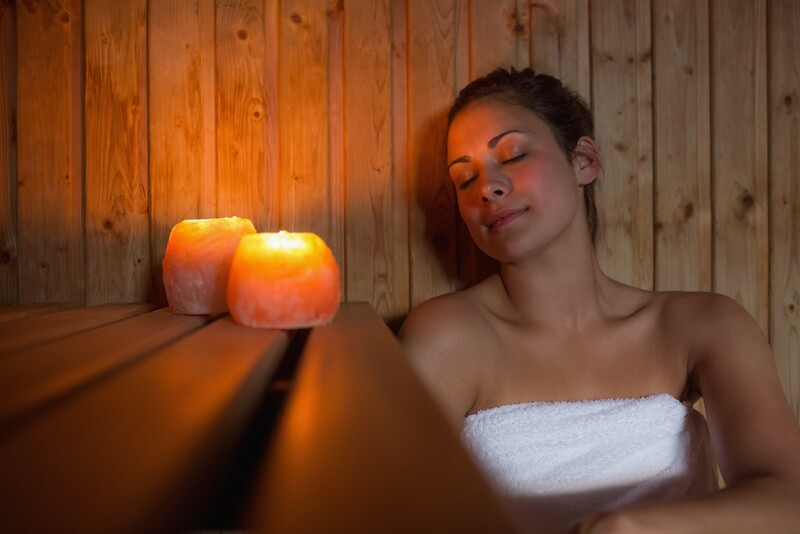 You will be in a private room for your sauna session and you may schedule it on its own or before/after your massage therapy or other service appointment. You may wear a bathing suit or loose athletic attire if you choose. We also have robes available for those who need them. If you choose to use the sauna after a heavy workout, we request that you shower at home or the gym before your session as we do not have a shower on site. However, we will provide you with a cool wet towel and dry towels for your session. Pregnant women and people with known heart problems/conditions should not use the sauna. People with high blood pressure should start with shorter sessions and step out of the sauna immediately if they begin to feel dizzy or light-headed.